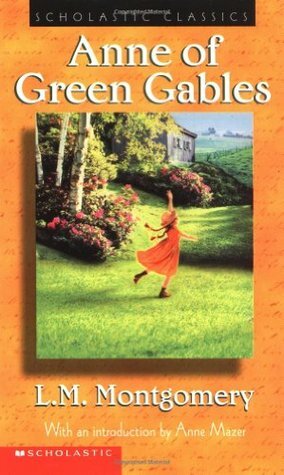 Lindsey at Reeder Reads is hosting a Green Gables Readalong, in which we will read one Anne book a month from January to August. I didn’t even hesitate to jump on board for this one. 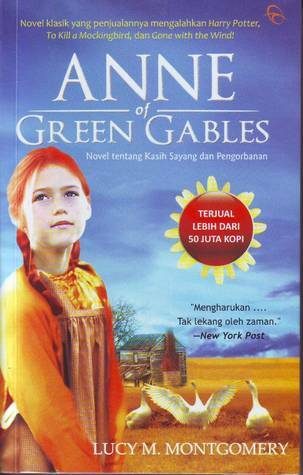 We all know the story of Anne (at least we all should). 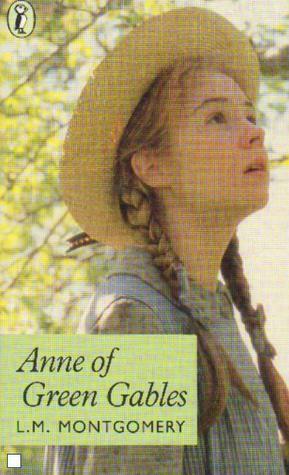 So, I won’t go into detail about the story, but I will say that I enjoyed re-visiting Anne and all her scrapes. 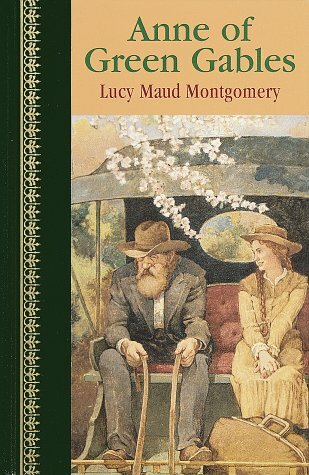 But, there are a couple of things I appreciated more as an adult than I did as a child; Marilla’s sarcasm, and the value L.M. Montgomery puts on education (especially for girls). And, I still cried as much as ever at the end. This really is a book for all ages. 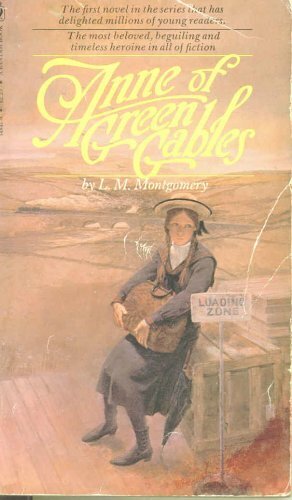 I thought it might be fun to have a look at the Anne of Green Gables book covers over the years. Now, I have to make fun of a few of them. Which one is your favourite? Which copy do you own? 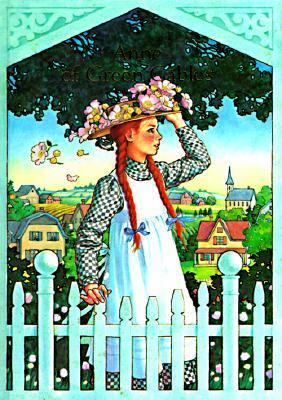 You can find 105 Years of Anne of Green Gables covers at The Hairpin. 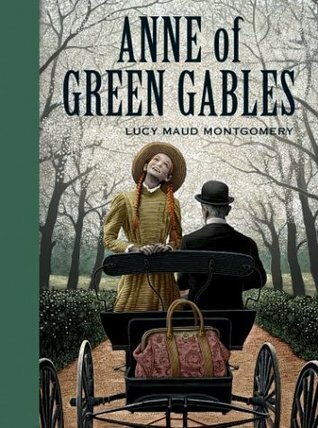 Take a look at this book cover that sparked a lot of controversy. Matching up book covers with dresses at Talking with Tundra. 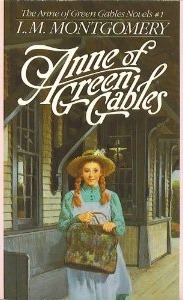 I love Lindsey’s post about the things that surprised her when she re-read Anne of Green Gables. And, I just have to ask: Which would you rather be if you had the choice- divinely beautiful or dazzlingly clever or angelically good? They do look nice, don’t they? 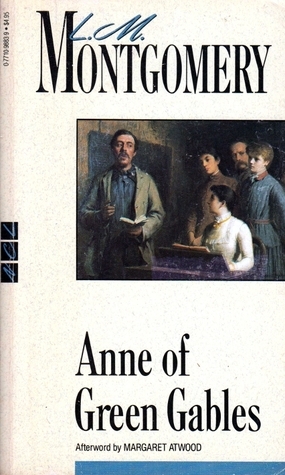 The good thing about the Anne books is that they’ve been around for a while, so if you want an inexpensive set, it is not too hard to find used ones. The nice new covers are very tempting, though! I do hope you give her a try sometime! Thanks for commenting! Oh that was so much fun! Your dog has good taste! As a kid, I had the first one you posted from the 1980s. I had the whole series and they were perfect and sometime in some move, I lost them. So now I am replacing them with the Tundra paperbacks which are adorable (although I really want that anniversary edition and the Rifle Paper version!). I had a lot of fun putting this post together. I think there are even more covers, but this gives a pretty good idea. Some of them were terrible! The boring one with the white cover has a forward in it by Margaret Atwood, but too bad no one’s ever going to read it. I have to admit that, as much as I love my old copies, there are some nice new editions out there that are pretty tempting. As for my dog, you can bet I’m being more careful now about where I leave my books! 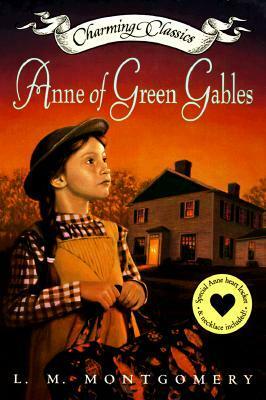 I loved “Anne in the Desert” – what was that?? Amazing. But you’re right, a lot of those books will never get picked up by kids and that’s such a massive shame. I think this is the first time reading them that I realized how much emphasis is put on studying hard and being smart. Such a perfect, timeless message. My dog never eats my books! But I leant a book to my mom that her dachshund also enjoyed so I feel your pain. Lovely post. 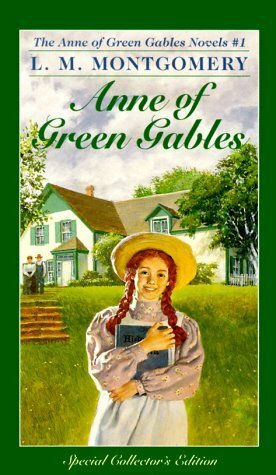 I have fond memories of reading Anne of Green Gables as a young girl and it was fun scrolling through the cover pics here. 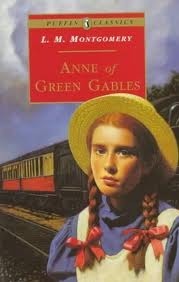 I love Anne! Thanks so much for the trip down memory lane. 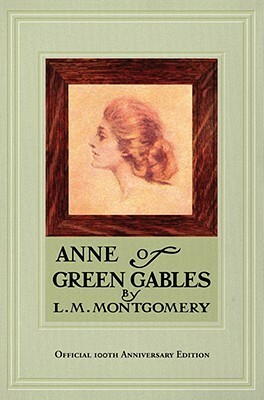 I had pretty hardcover editions of the series, all of them featuring a picture of Anne and not much else. I still love those books! Who ever thought those drab covers to be appealing? Dazzlingly clever is the way to go! No, I can’t understand why they came up with some of those drab covers. What were they thinking? Yours sound very nice! 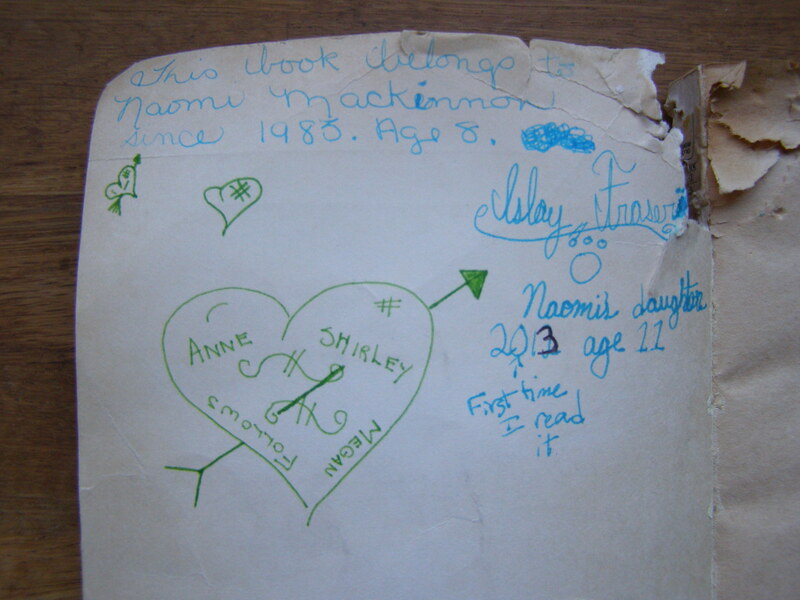 I actually just saw all the editions/faces of Nancy Drew, and it’s so interesting to see them change over time! 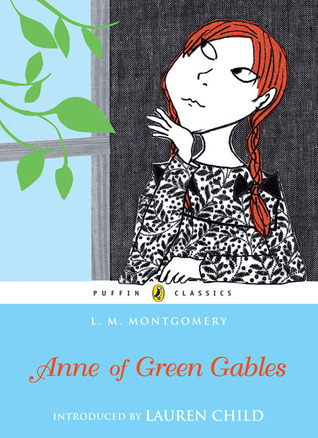 I just love that Penguin Classics illustrated cover of Anne of Green Gables though! 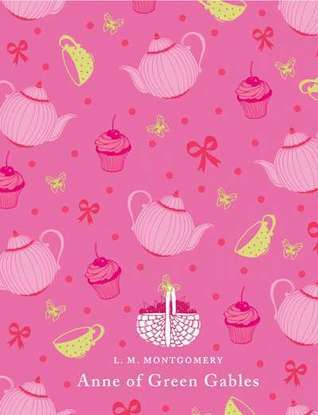 I was inspired by the book Jane Austen Cover to Cover, that came out in November. I don’t own it, but it looks so nice! Ooh, now I want to re-read these books! I think I had the first 1980s cover… I believe it was in a boxed set? My favorite is the third of the modern/graphic covers; it conveys a nice sense of whimsy. I think a lot of people had that one- I see it around a lot at the used book sales. You can still join in! Dazzlingly clever of you to put this post together. 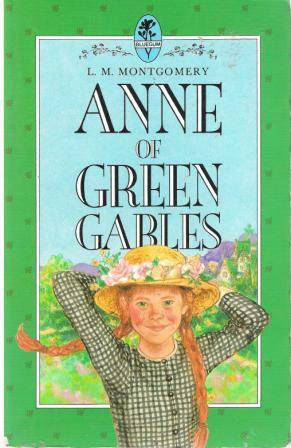 I didn’t read Anne until I was 60, even though I’d been on PEI for almost 35 years! 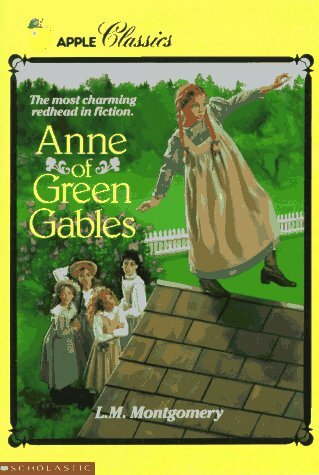 My son was in the musical in Charlottetown as a ‘child of Avonlea’ for three years when he was 10-12, so I certainly knew the story! I’m pretty sure that depressing cover painting is by Robert Harris who also painted the Fathers of Confederation. 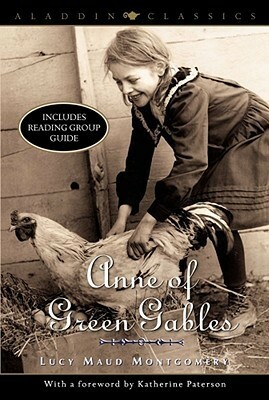 That just goes to show that it is never too late to read about Anne! And, what a fun experience for your son (and you!). With your son in the show, you probably saw it many times. 🙂 I saw it several times when I was young, but never as an adult. Thanks for the interesting tidbit about Robert Harris! 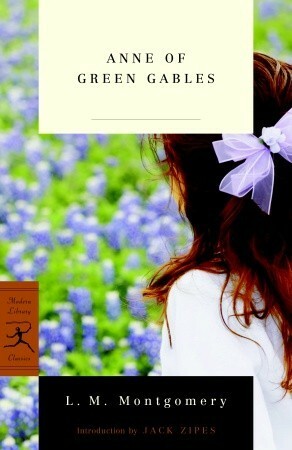 I read Anne of Green Gables for the first time this Christmas, it was beautiful, better than I expected. I’ve got the next few lined up on my Kindle for when I next feel the need for something sweet and nourishing. Even having read it twice before, it was surprising to me how much I still loved reading it. Montgomery is just that good. Enjoy reading the rest! Bahahaha! I’m secretly hoping to get a new set… sorry grumpy Anne! What a very cool post. When did you first read it? Thank you! I first read the book when I was 12, then again at around 20. Hard to believe it’s been 20 years. Thanks for commenting! Have you read it? Thank you for linking this post to our #AnneReadAlong2017! I love the progression of covers across the years. It’s amazing how strange some of these covers are… I wonder what possessed the publishers to select these covers? Yikes. You’re right about the two that kids would never touch. Yucky. I wonder the same thing – what were they thinking with some of these?! Such a great post! I love how you document the covers through the years. I must admit I only really like the most recent covers and the ones from the 1980s– I would love to own all 4 of the ones you have from the most recent editions. 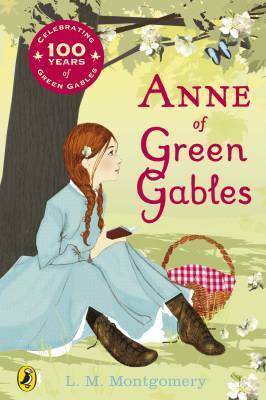 I think Anne is so vibrant and full of life–a cover that is dull or boring just doesn’t fit her. 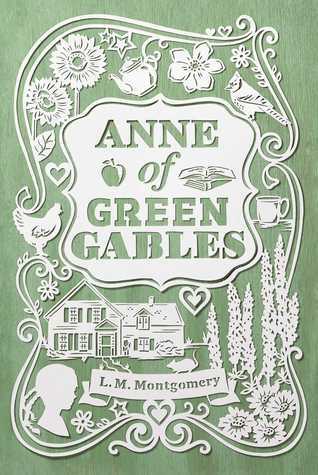 I agree – the Anne covers need to be cheery! 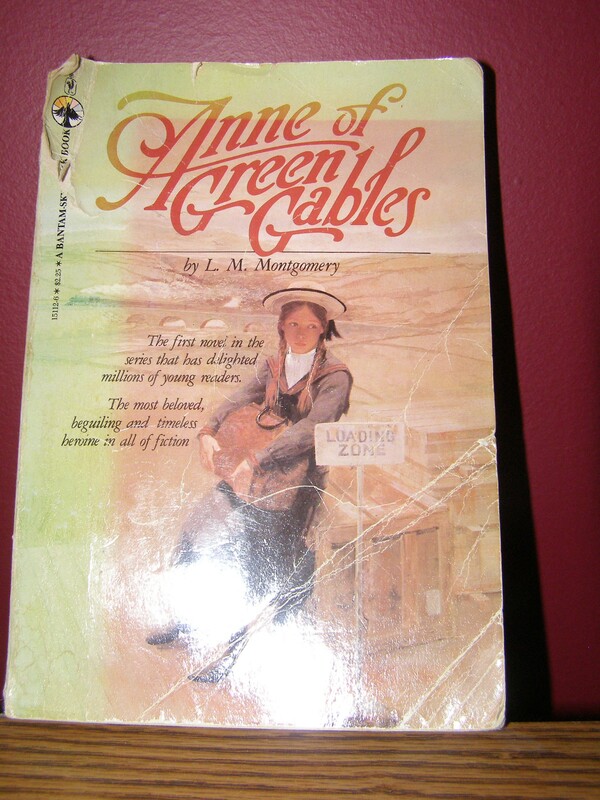 I recently hosted an Emily readalong, and it was interesting comparing the Emily book covers with the Anne covers. 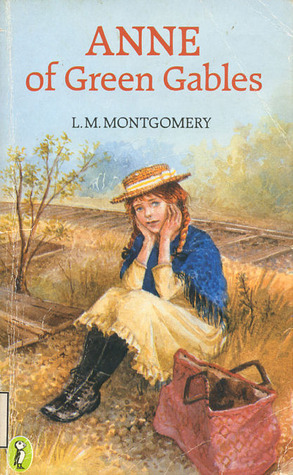 In general, the Emily covers were more somber. 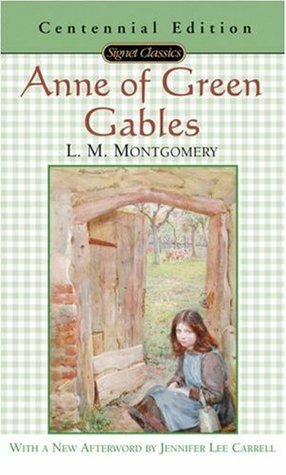 I haven’t read the Emily books yet–but I think I will have to after reading the full Anne series this year 🙂 And no problem! I think it’s pretty typical to like the second book less than the first (I did too), but it’s still worth reading. Numbers 1, 3, 5, and 8 are my favourites!